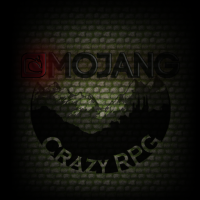 Custom resourcepack Mojang logo gone. Bug? It seems that on launch Minecraft isn't picking up the mojang.png located in textures/gui/title - the same place where it is in the .jar file of 13w48a. Could be intended but still I'm reporting it, because it was working on 13w47e.